50 years of experience, innovation and creativity. 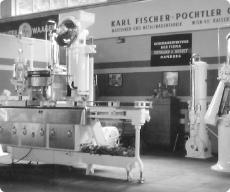 Year in which Karl Fischer-Pochtler GmbH, the original iSi company, was founded. Carl Pochtler, born in 1840, is officially recorded as being a turner and producer of surgical syringes and mechanical instruments in 1867. At this time he also begins producing siphons. 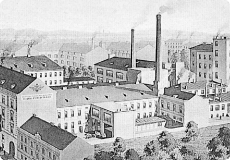 The “Chirurgische Spritzen-Sodawasser-Apparate und Syphon–Fabrik Carl Pochtler” [Surgical Syringes and Soda Water Machines and Siphon Factory Carl Pochtler] produces an extensive range of products. The company receives numerous awards at trade shows and world exhibitions. 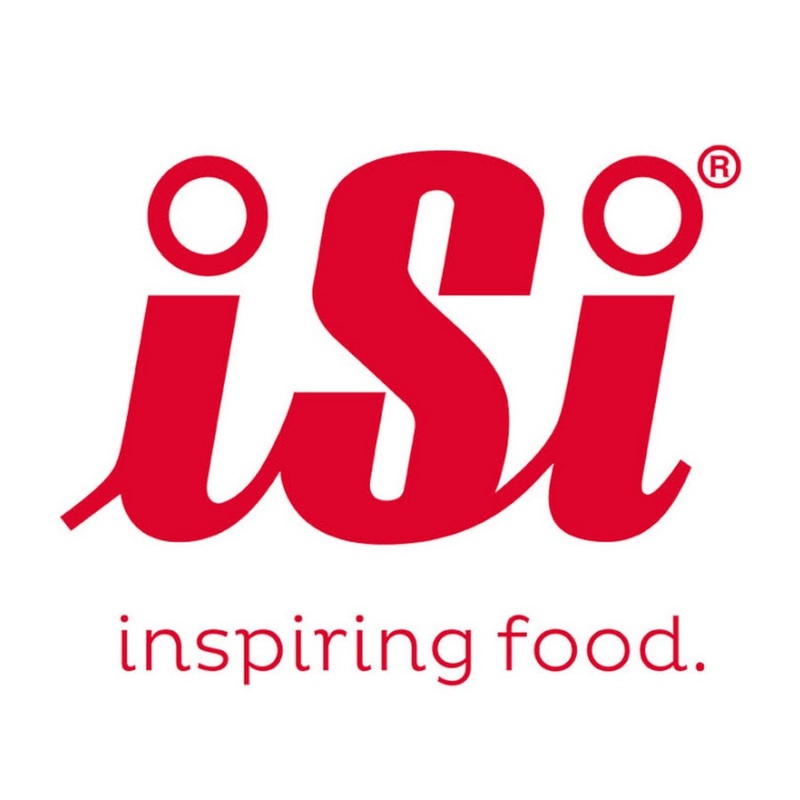 iSi Culinary, iSi Components, iSi Automotive – the 3 divisions within the iSi Group. 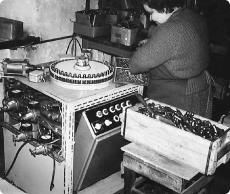 In 1959, Heimsyphon Karl Hinz und Co. Ges.m.b.H. is founded. In 1964, the company Karl Fischer-Pochtler Ges.m.b.H acquires 100% of the shares in the company Heimsyphon Karl Hinz und Co. Ges.m.b.H. and renames it iSi Metallwarenfabrik Ges.m.b.H. Listing on the business register under the name iSi Metallwarenfabrik GesmbH takes place on May 14, 1964. This lays the cornerstone for the iSi Group’s current brand name and logo. In 1990, the company Heimsyphon (formerly Heimsyphon Karl Hinz, a subsidiary of BOC) is acquired. 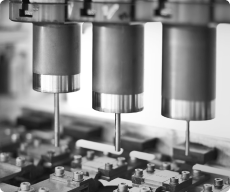 The iSi Components industrial cylinders business is extended to become the second largest branch of the company. In 1995, iSi Airbag GmbH, cornerstone of the third business sector, iSi Automotive, is founded.